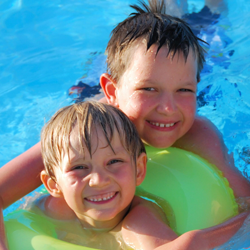 Kings Cove Resort is nestled into the quiet seclusion of the Ozark Mountains overlooking Table Rock Lake. A short 15 minute drive leads to some great Ozark Mountain gems. Just north of the resort on Highway 76 is Silver Dollar City, world class theme park set in the 1800’s. 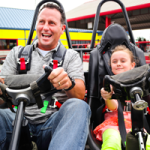 Once inside the city you are transported back to the 1800s where you can enjoy theme park rides like roller coasters, barn swings, water rides, and plenty of kiddie rides. A trip to the new Fireman’s Landing has something for everyone from the dizzy dogs to the firehouse filled with foam ball fun. A train ride takes you around the outskirts of the park and you can see many of the attractions inside the city. Just watch out for the train robbers! There are demonstrating craftsmen throughout the park along with shopping and dining. You can even catch a show as the park has a number of playhouses and theatres with live entertainment. Click here for more information. 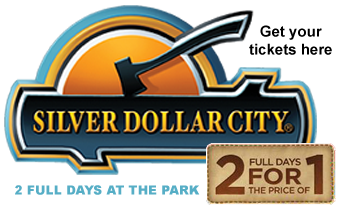 To make your vacation even easier and more convenient you can purchase a two-day ticket to Silver Dollar City for the same price as a single day ticket at our resort front desk. 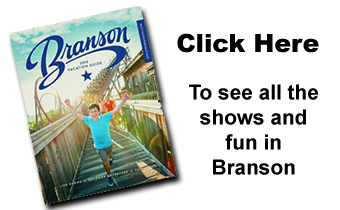 Once you venture into Branson you will find attractions like go karts, zip lines, a Titanic Museum and a Toy Museum with toys from days gone by. Branson boasts over 100 live shows with many touring big name artists making stops in Branson for one night shows throughout the season. New in 2016 you will find a large ferris wheel that used to be located in Chicago at Navy Pier and an indoor adventure park call Fritz Landing. Click here for more information. 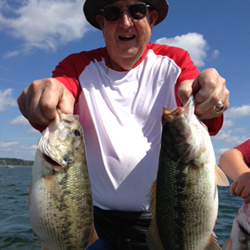 Just south of the resort on Highway 86 is Dogwood Canyon, a nature preserve founded by Bass Pro Owner Johnny Morris. You can experience hiking, biking, and trout fishing at the preserve. You can also enjoy a tram ride and see the animals on the preserve. Buffalo, elk, longhorn steer and deer are all in their natural environment calling Dogwood Canyon home. The purposes of the Dogwood Canyon Foundation are to promote natural conservation and preservation, as well as to preserve the natural environment and its wildlife and plant life by acquiring and maintaining ecologically significant, undeveloped land and preserving it for the benefit of the general public. To achieve its purpose, the Foundation owns, operates and maintains the Dogwood Canyon Nature Park. Click here for more information.